Welcome to the new Montana State University Extension Community Development E-Newsletter format; we hope you like it! Please let us know if you have any issues viewing and reading on any of your devices. Conference planning continues for the National Association of Community Development Extension Professionals, Community Development Society, and the International Association for Community Development gatherings this year; check out information on each of the organization's websites on how to attend, present and apply for scholarships for these outstanding professional development opportunities. It is often said that art feeds the soul. 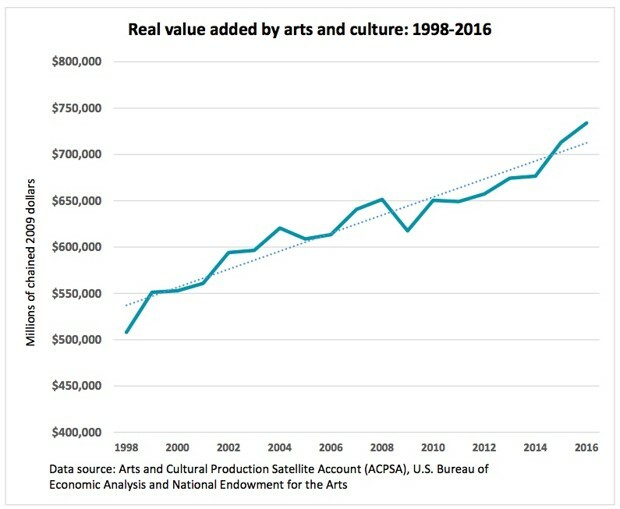 But culture and the arts also fuel the economy directly: The arts contribute more than $800 billion a year to U.S. economic output, amounting to more than 4 percent of GDP. 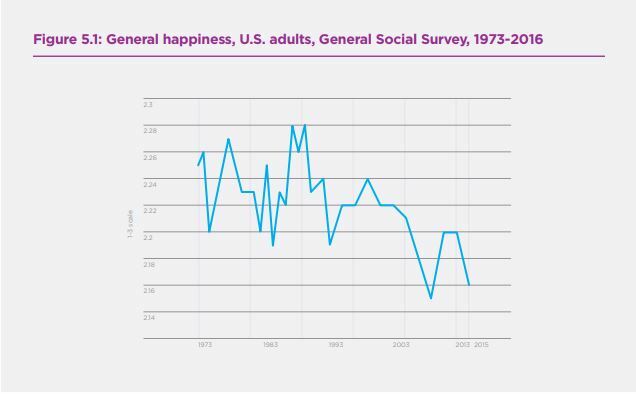 That figure is based on detailed data from the U.S. Bureau of Economic Analysis (part of the Department of Commerce) and the National Endowment for the Arts, summarized in a report released earlier this month. Women make up 24% of members of national legislative bodies around the world, a share that has ticked up over the past decade but remains far smaller than their share of the overall world population, according to an analysis of data from the Inter-Parliamentary Union. At the end of 2008, by comparison, just 18% of the members of upper and lower parliamentary bodies around the world were women. In a new map, MIT Media Lab visualizes micro-level segregation in the Boston metro region to show that "economic inequality isn't just limited to neighborhoods," as the researchers write on the website. "It's part of the places you visit every day." The map, which the MIT team hopes to expand to the 11 largest U.S. cities, is a part of ongoing research into how individual decisions and opportunities shape real-word urban issues. Coal-fired power plants in the Southeast and Ohio Valley stand out. In all, 74% of coal plants cost more to run than building new wind or solar, analysts found. Not a single coal-fired power plant along the Ohio River will be able to compete on price with new wind and solar power by 2025, according to a new report by energy analysts. 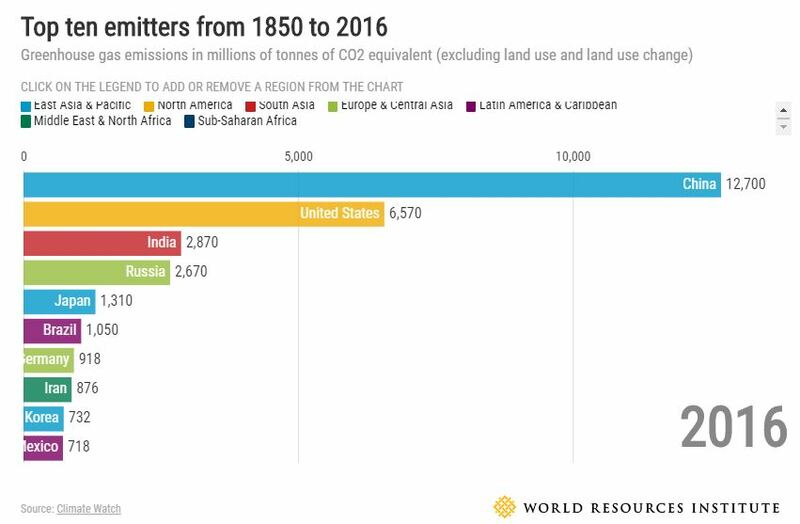 Between 1850 and 1960, the world generally experienced a constant growth of emissions, due largely to industrialization and population growth, particularly in the United States. This development only saw some interruptions by historic events, like the Great Depression in the 1930s and the end of World War II in 1945. By the 1950s, however, China and Russia started seeing their emissions climb as their economies grew.